Ottawa is now charging employers a $275 fee for each temporary foreign worker application. Jason Kenney, Minister of Employment and Social Development, highlighted the changes in a press release on Aug. 7, but the reforms, which were announced in the budget, are in effect as of July 31. 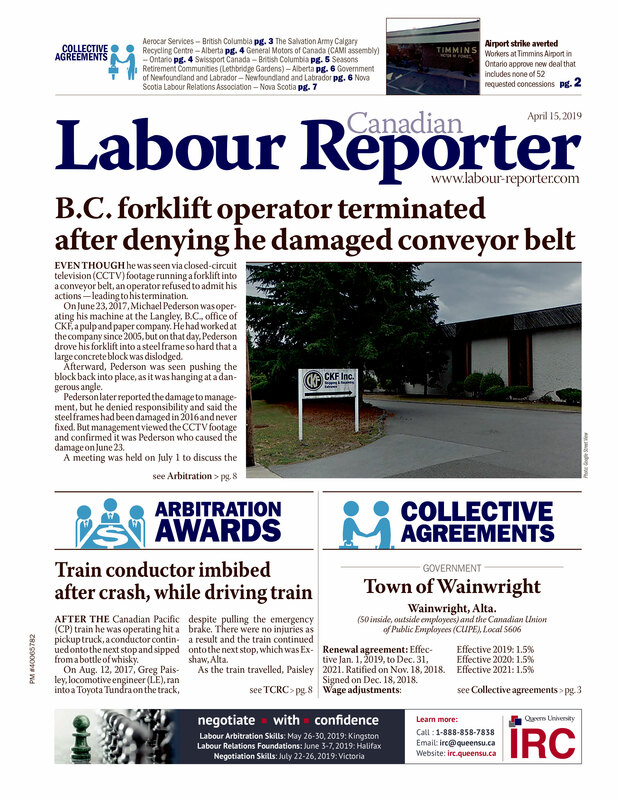 The government pointed out that, in 2012, 60 per cent of positive labour market opinions (LMOs) did not lead to a work permit being issued to a temporary foreign worker — a waste of government resources. With the fee, Ottawa says employers will be less likely to apply for positions they may not fill. • English and French are the only languages that can be identified as a job requirement in advertisements and LMO applications by employers intending to hire temporary foreign workers. Exceptions will be made in rare and specialized circumstances only when the employer can demonstrate that another language is essential for the job, such as a tour guide or translator. • New advertising requirements essentially double the length and reach of employers’ advertising efforts, the government said, which will increase Canadians’ awareness of available jobs. • Additional questions have been added to all LMO applications to ensure the temporary foreign worker program (TFWP) is not used to facilitate the outsourcing of Canadian jobs. The government said the reforms do not apply to on-farm primary agriculture occupations, such as those under the Seasonal Agricultural Worker Program and the Agricultural Stream.